This book is a practical and concise guide to major asset classes, investment strategies, and foreign markets. 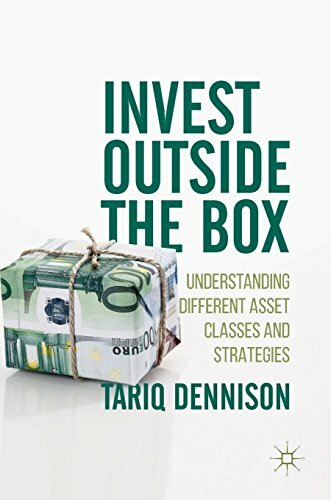 For investors familiar with one “box” of investments, this book serves as a non-technical introduction to other “boxes” worth diversifying into, such as bonds, real estate, private equity, cryptocurrencies, and Chinese A-shares. Readers with no prior finance background will find this book an accessible entry point to investing. Written by a practitioner, this volume can serve as course material for introductory investing classes or as an on-the-job guidebook for professionals and practicing investors.